Earlier today we reported that Disney decided to delay Mulan until 2020 and moved Avengers: Infinity War up a week. There were a lot of shifts in the schedule though and Collider helpfully broke down all of them. One of the big things, as confirmed by Variety, that Anna Kendrick’s Santa Clause movie will premiere on the Disney streaming service. The movie also got a title change when it got pulled from the theatrical release schedule going from Nicole to Noelle. 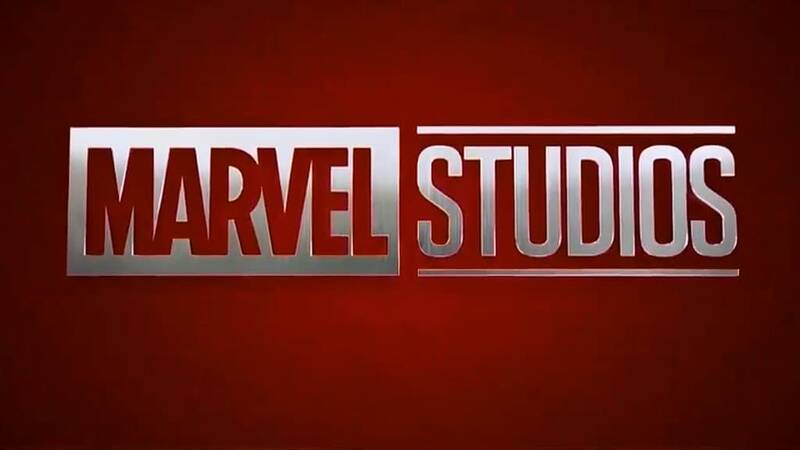 We also have a huge list of Marvel and live-action release dates. None of them are listed yet but there are a ton of rumored and in development projects right now. On the live-action side we have remakes for Peter Pan, Dumbo, and Pinocchio in the works along with a sequel to The Jungle Book. On the Marvel side we have very little information about what the MCU is going to look like post-Avengers 4. We know that James Gunn is working on Guardians of the Galaxy Vol. 3 and that sequels to movies like Black Panther, Captain Marvel and Doctor Strange are also very likely. Marvel is likely to keep their plans underwraps for another couple of months to a year since any reveals could spoil who lives and who dies in Avengers: Infinity War and Avengers 4. Did James Gunn Have Any Involvement with 'Captain Marvel'?